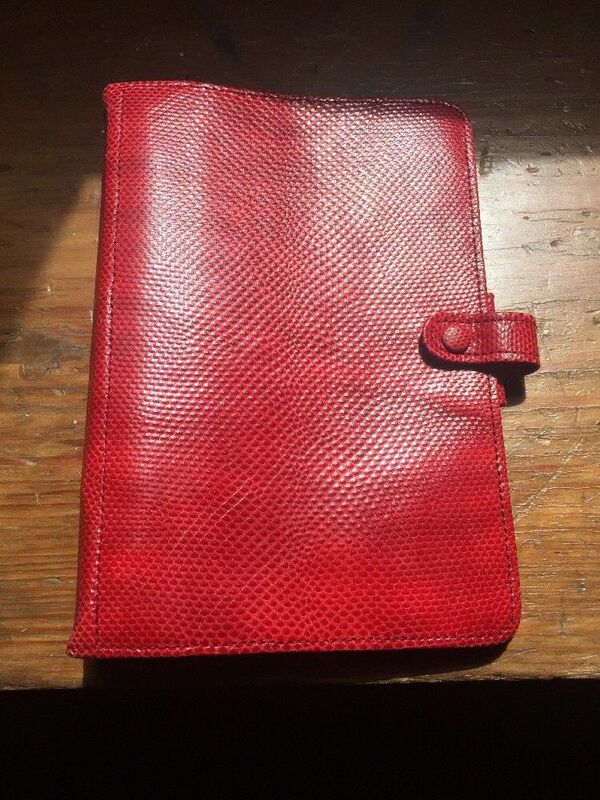 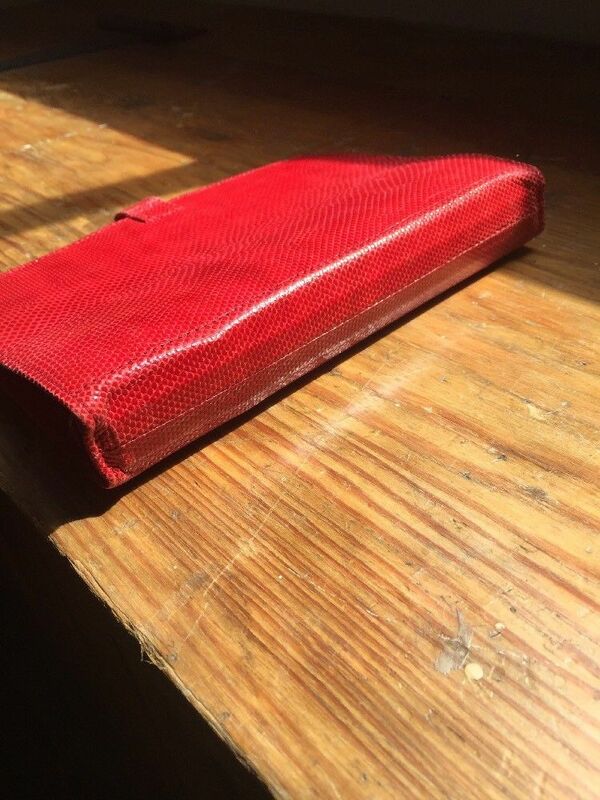 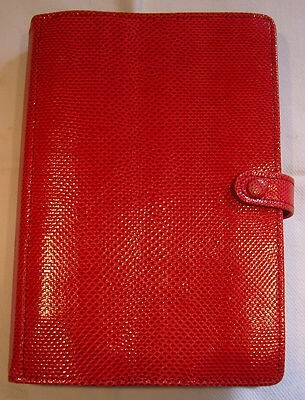 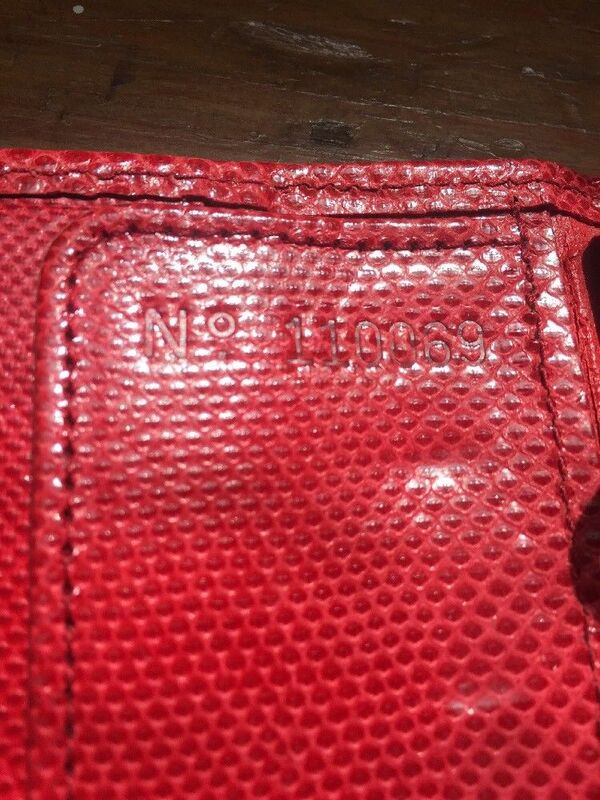 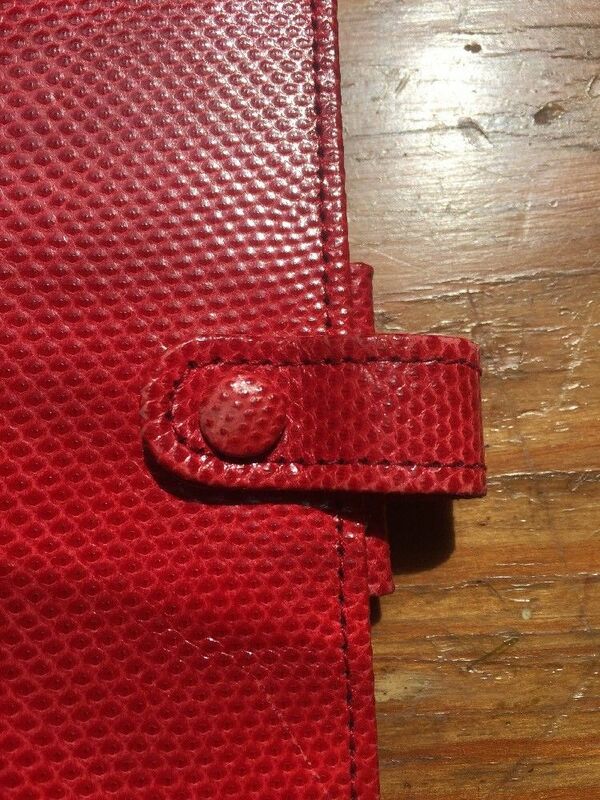 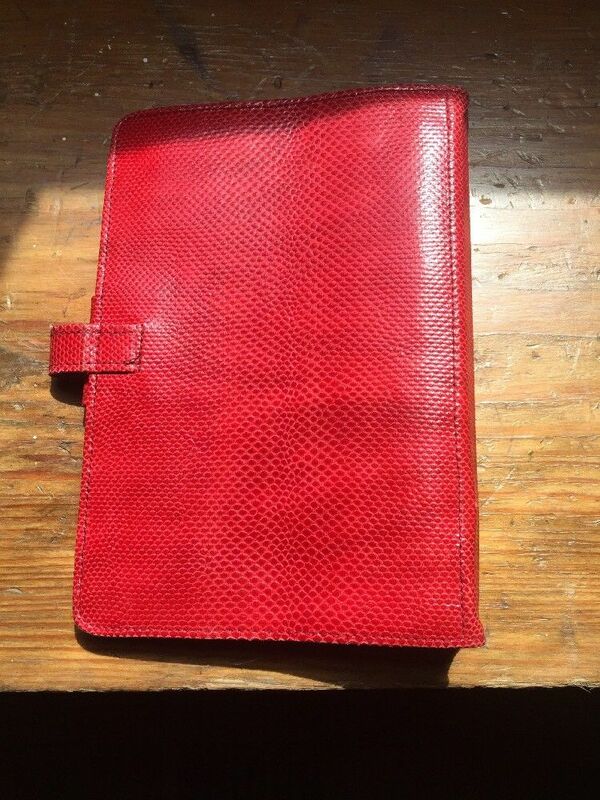 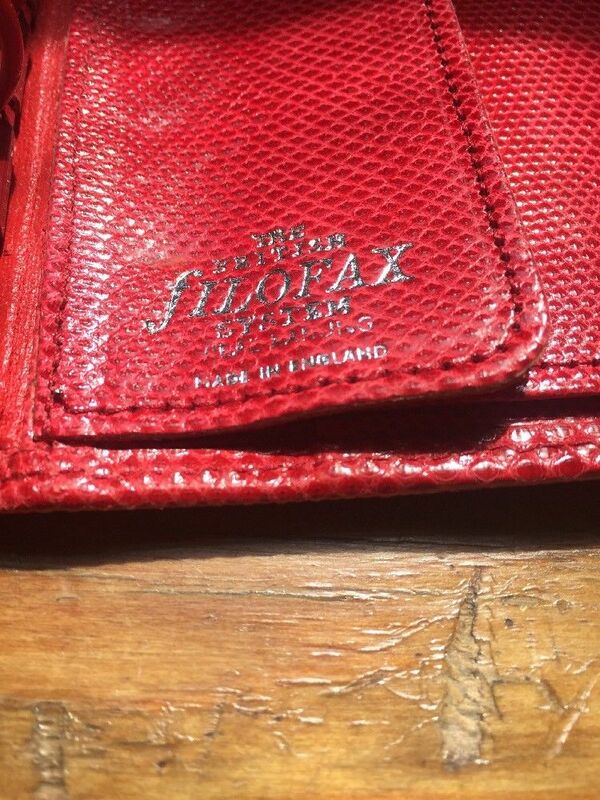 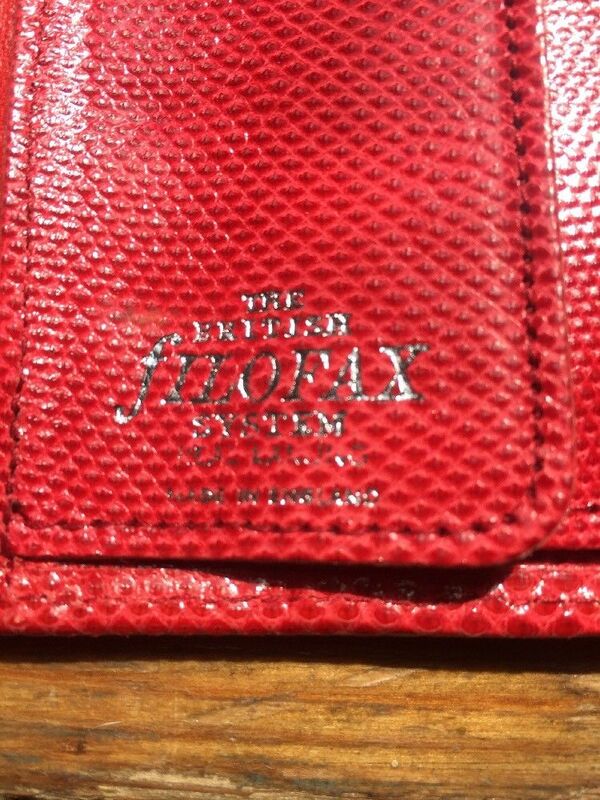 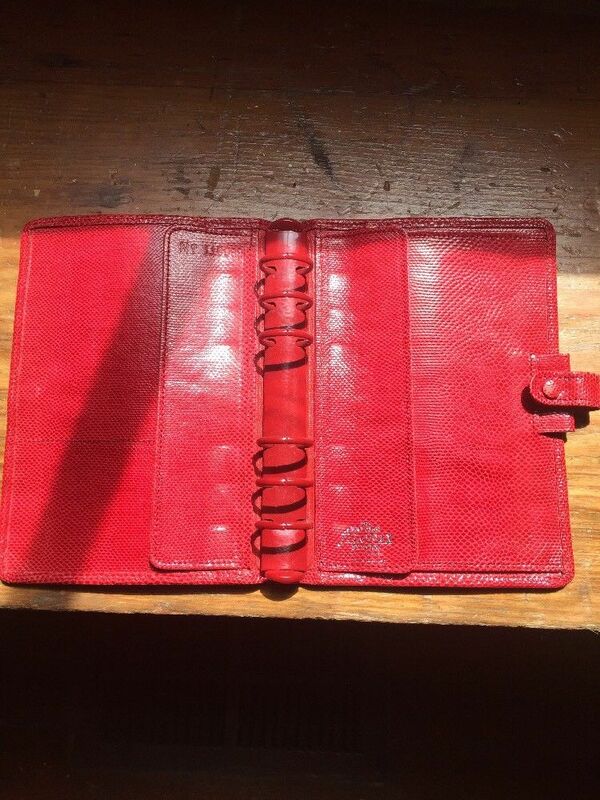 This beautiful red karung (snake) Filofax binder sold on eBay recently. 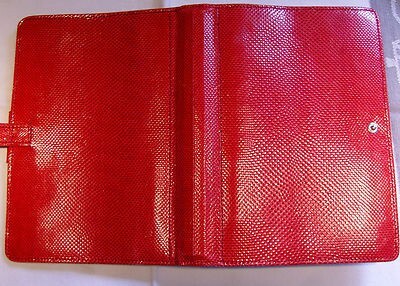 I love the karung binders and they are not as difficult to find as some of the exotics, PLUS many of them have lovely coloured rings. 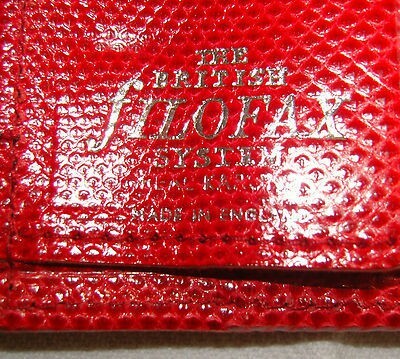 My favourite is the purple with red rings.